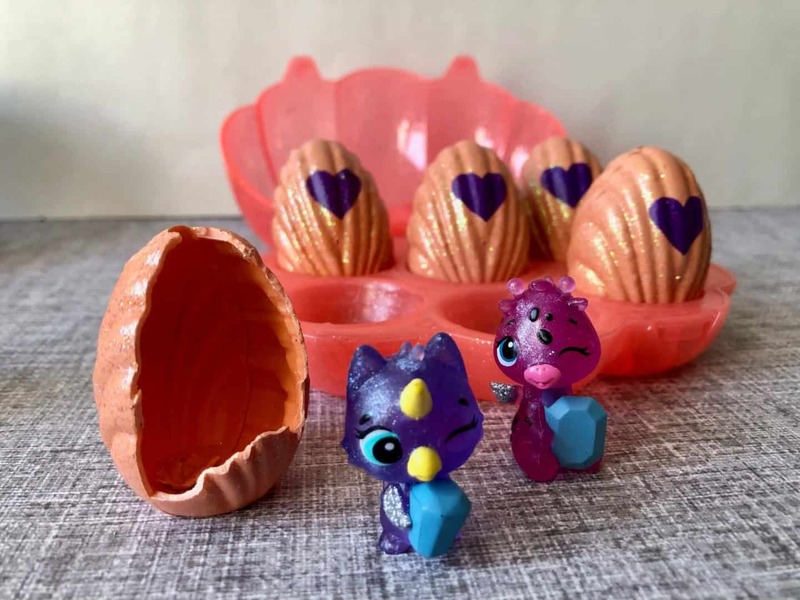 Who loves Hatchimals? L is a huge fan and I’m kind of as well. 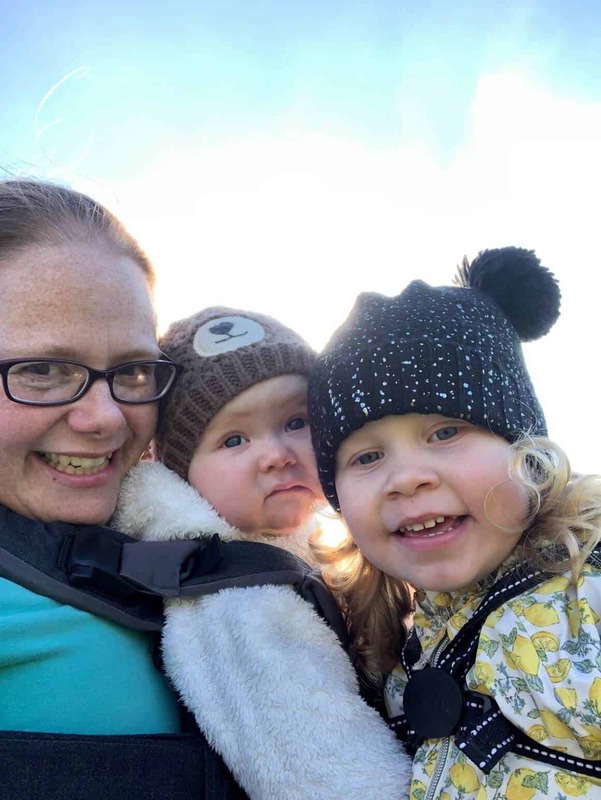 CollEGGtibles are huge at the moment and rightly so! Collecting these little beauties is huge fun. Collecting has come a huge way since my days. I was happy hunting for coloured smarties lids or Pokemon cards! We are very lucky to be sent this range of Hatchimals Mermal Magic Series 5. 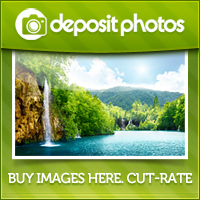 They make perfect gifts for Easter and great for using in Easter Egg hunts as well! We received a mixture of packs. A 1 pack, 2 pack with nest, 4 pack and bonus plus the 6 pack seashell. 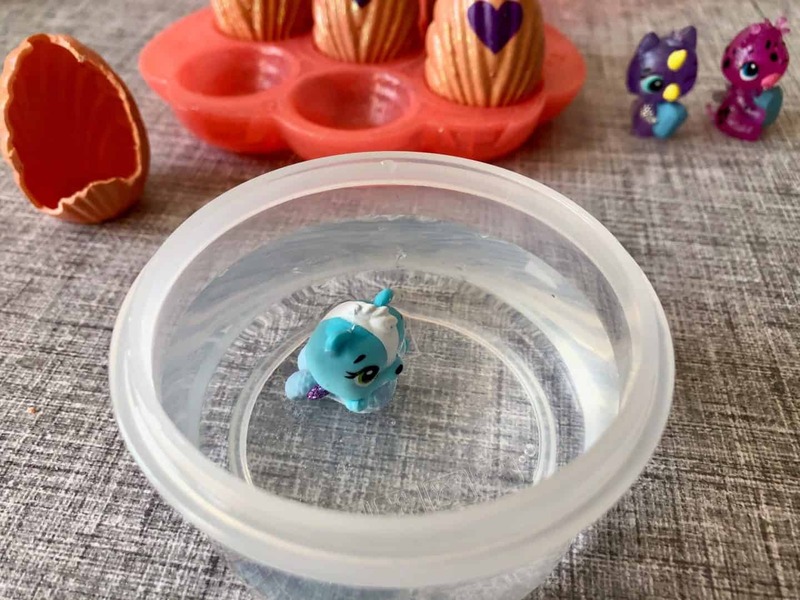 NEW COLOUR-CHANGING HATCHIMALS: For the first time ever, you can hatch new characters that change colour when you dip them in warm water! 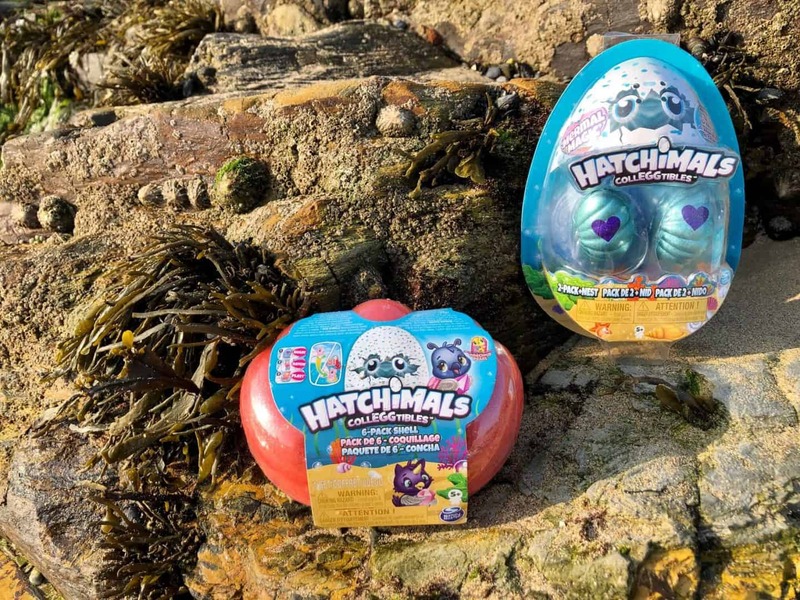 What colour will your Hatchimals be? HATCH SEASHELL-SHAPED EGGS: Hatch and collect seashell-shaped eggs with sparkly accents! 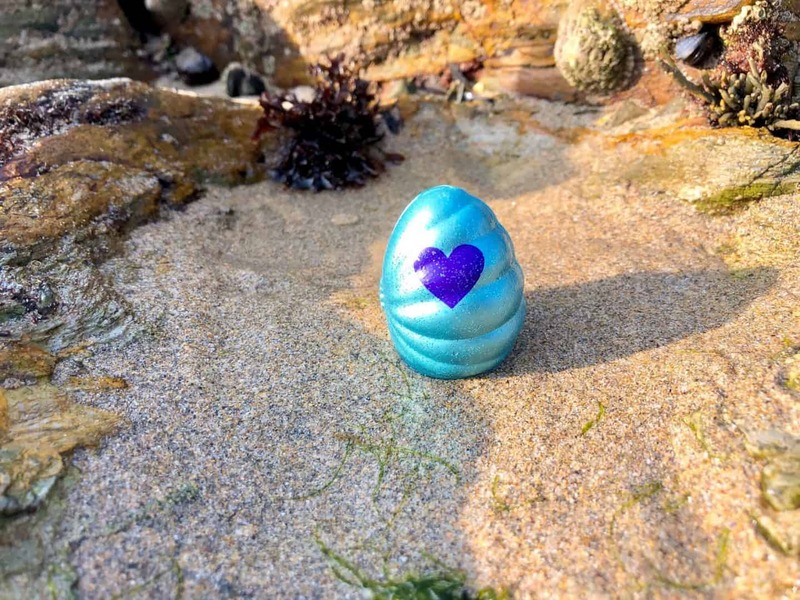 To hatch, hold each egg and rub the purple heart until it turns pink. Gently press down to crack the shell and meet your friend! 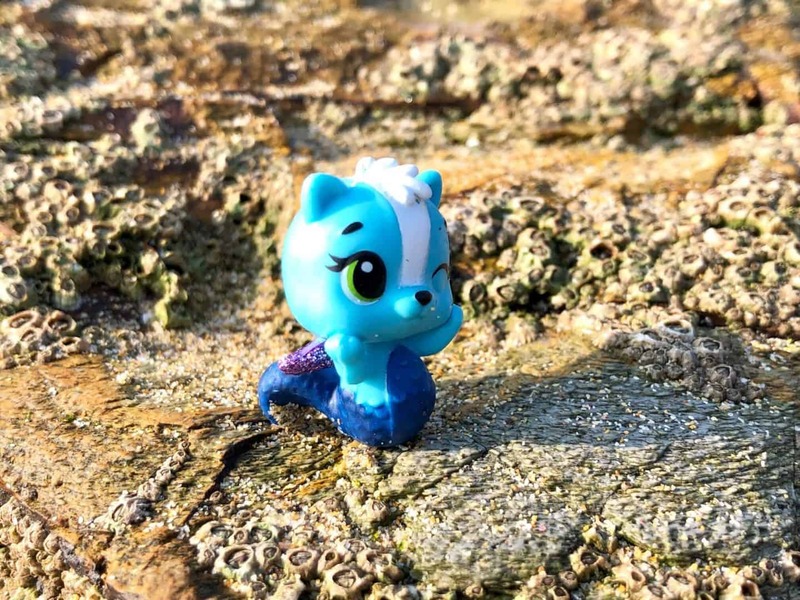 COLLECT MAGICAL MERMALS: Will you hatch a magical Mermal? 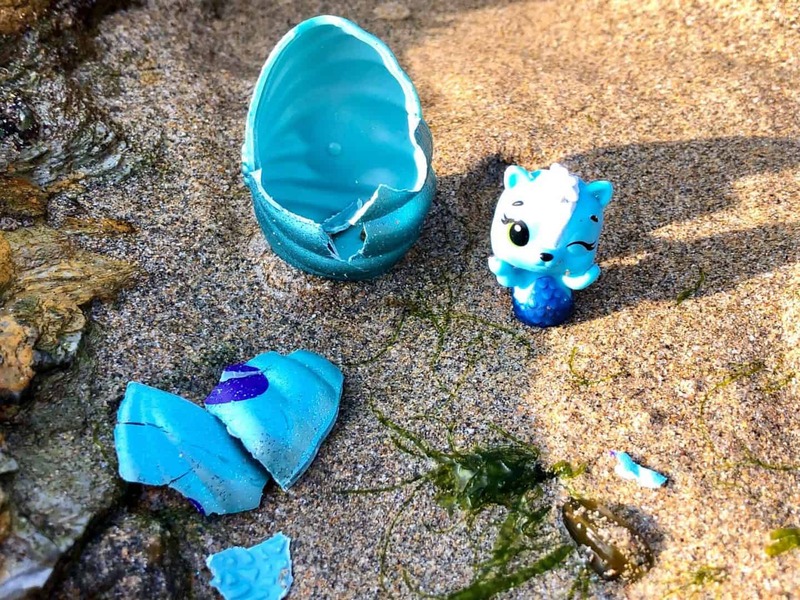 Half-Hatchimal, half-mermaid, Mermals are the newest species of Hatchimals to collect! Add Mermals and characters from Mischief Marsh, Racing River and more to your collection! 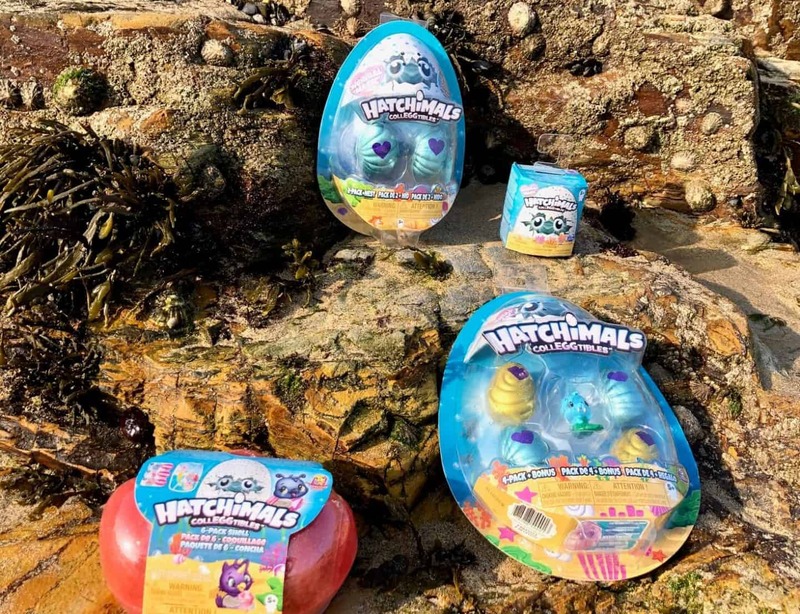 HATCH 6 SAPPHIRE SPRINGS HATCHIMALS: The only way to add Sapphire Springs Hatchimals to your collection is with this 6-Pack Shell! Lift the glittery lid and you’ll discover 6 seashell-shaped eggs! 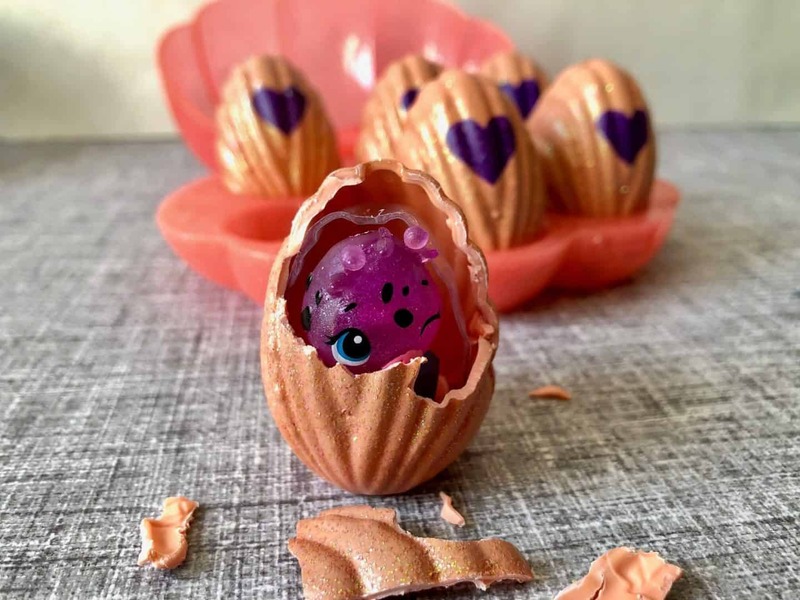 Use your love and care to rub the purple heart until it turns pink, then gently crack the shell and meet your new friends! 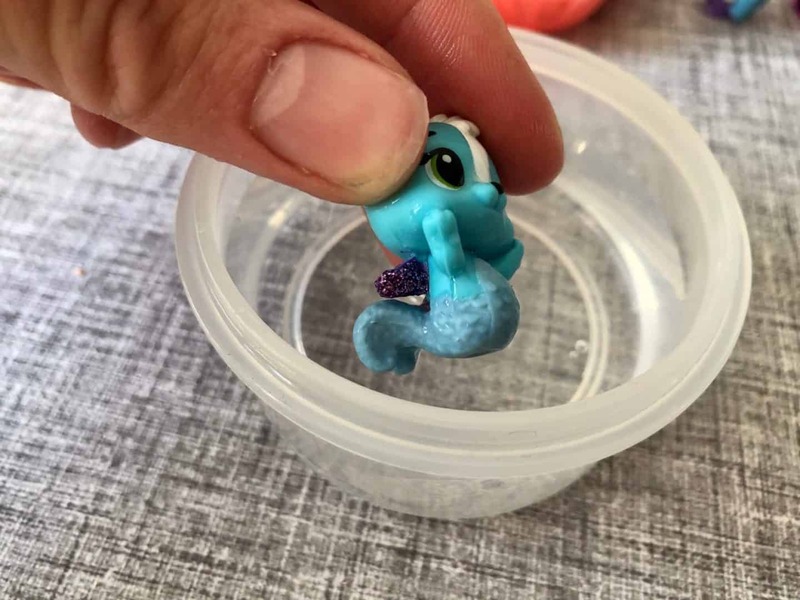 DIP IN WATER TO CHANGE COLOUR: Sapphire Springs Hatchimals carry jewels that change colour underwater! Dip your new characters into warm water – what colours do their gems turn? There are 2 shell cases to collect. Collect the violet and coral coloured cases to receive all 12 characters. 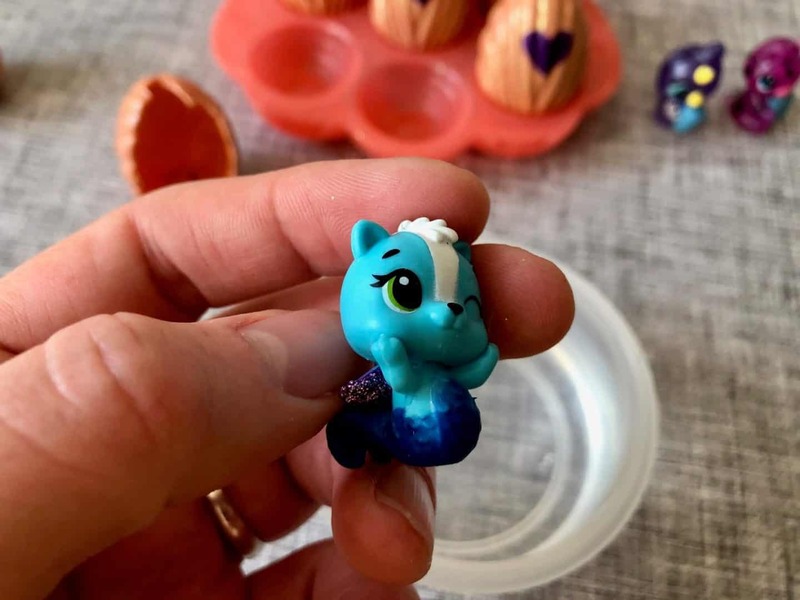 We loved playing with the Hatchimals Mermal Magic. It’s fascinating to see them change colour in the water. L loved it! She was dipping them in and out of water watching the change. It’s always great fun to have an element of surprise when hatching a Hatchimal and this range doesn’t disappoint. It’s easy to warm the eggs with your fingers and push the heart symbol to crack open. The heart will turn from purple to pink when its ready to hatch. 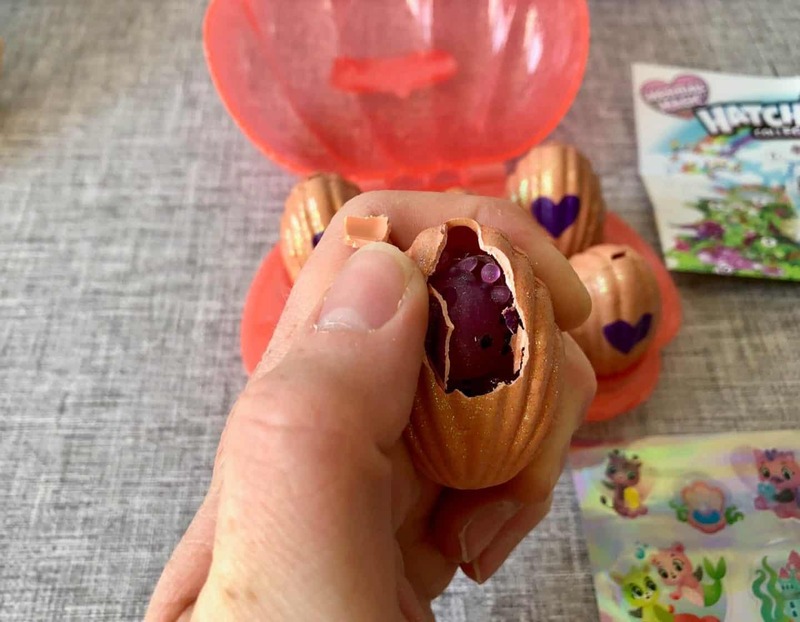 Inside you are always greeted by a cute little Hatchimal. 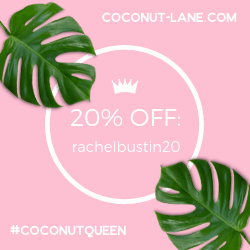 Who wants to be a part of your collection. The Mermal Magic ones are special with their bottom half changing colour in warm water. The 6 pack sea shell contains 6 seashell-shaped eggs. And within these eggs are the exclusive Hatchimal Sapphire Springs whom each hold their own jewel that will change colour under water. Included is a 5 sticker sheet that can be used to decorate the shell case which can be used to carry them all around with you. In all packs you receive a collectible booklet to mark off your characters as you collect them. You can check out our other toy reviews here.